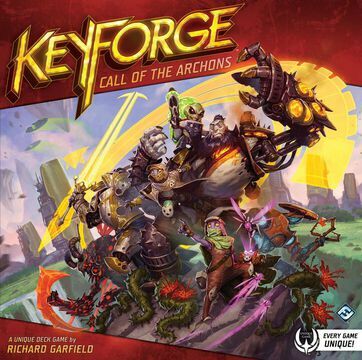 A KeyForge event at Isle of Gamers in Santa Clara, CA. Bring your deck(s) and play with other KeyForge gamers! If we have at least 4 players this will be a chainbound event so long as it does not interfere with weekend scheduled chainbound events.